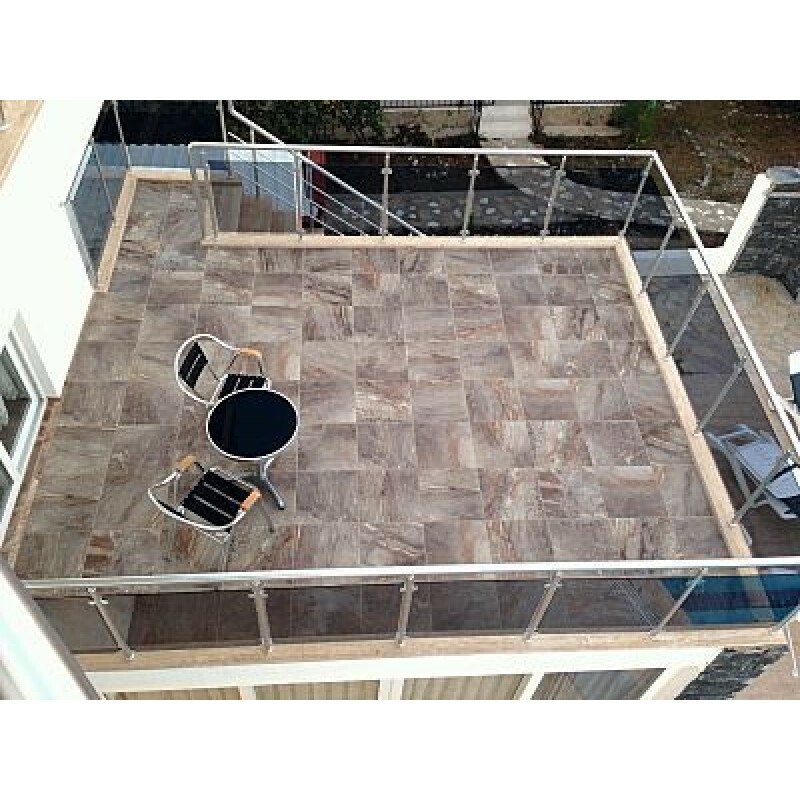 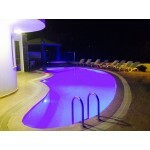 This is a Fantastic Modern Luxury 5 Bedroom Villa, large Private Pool and Bar free Wi-Fi and aircon. 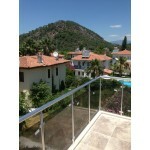 A superb opportunity to use either as a holiday home or as a permanent residence. 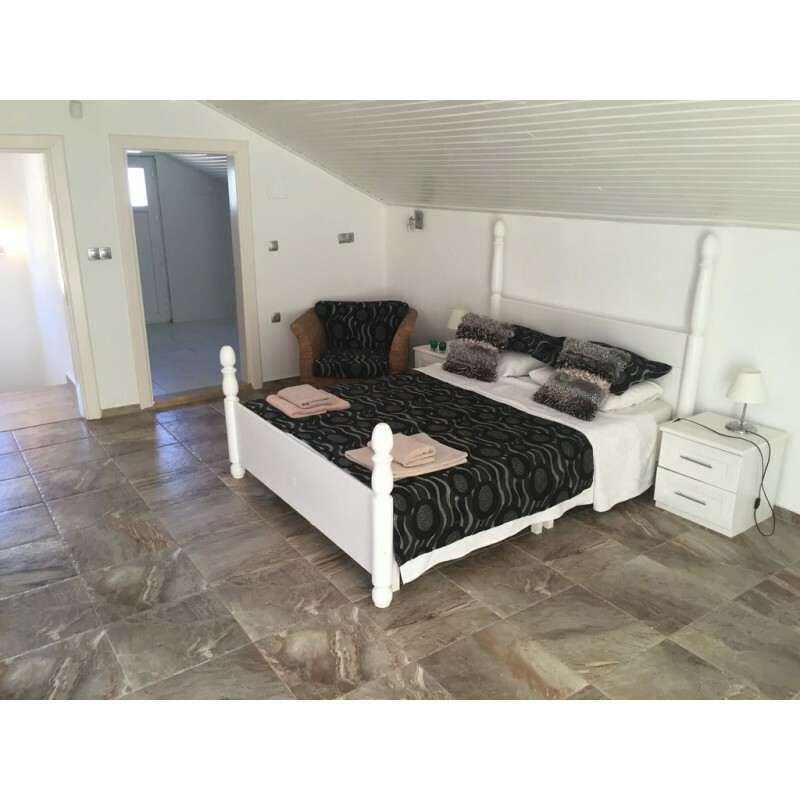 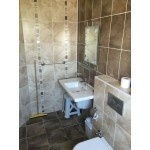 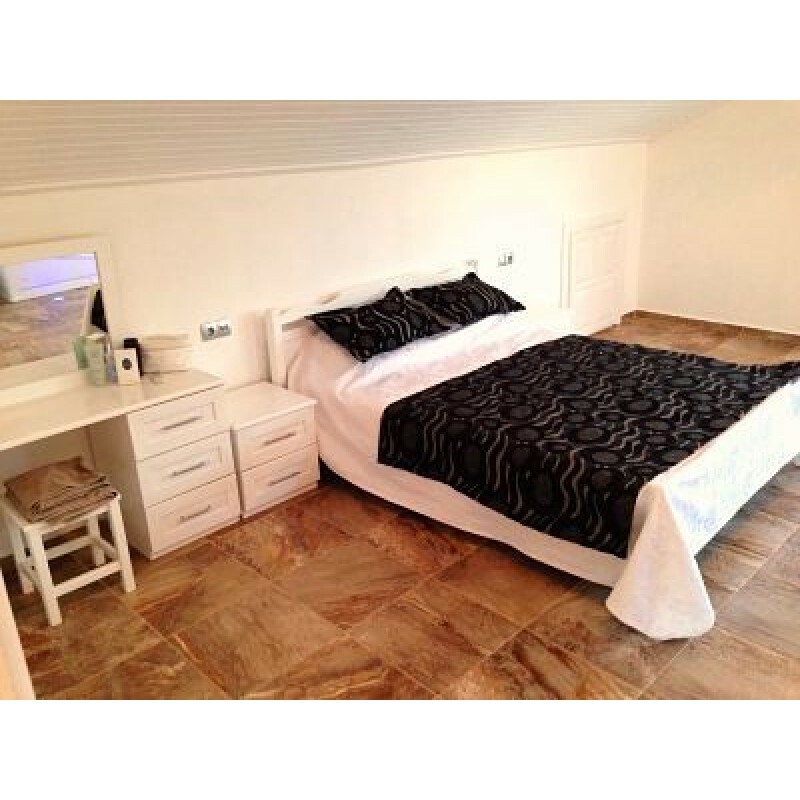 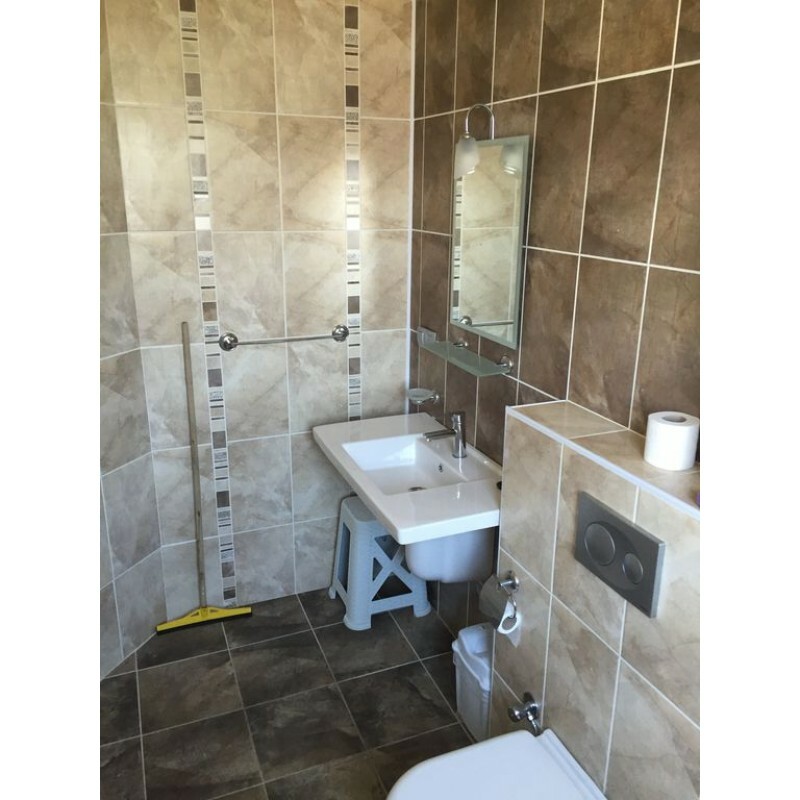 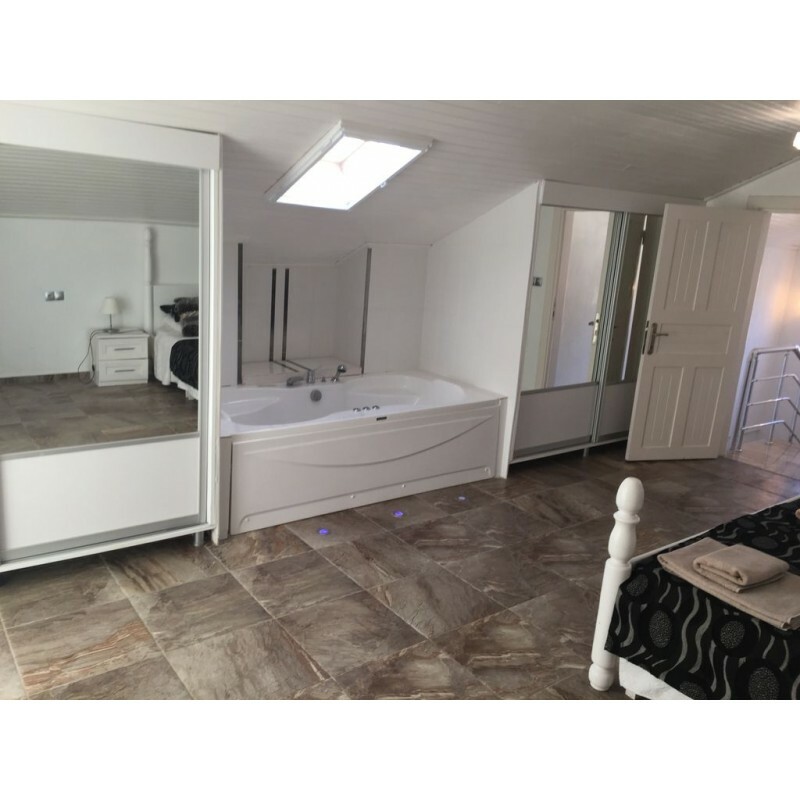 three doubles with en suite showers and a ground floor twin, disabled friendly. 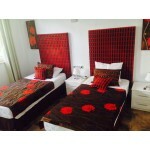 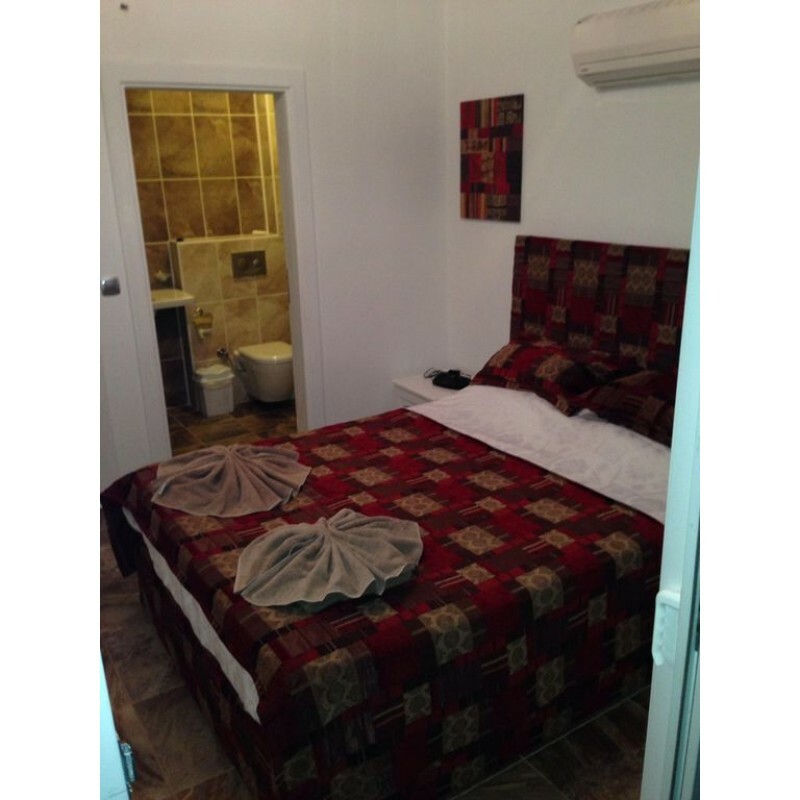 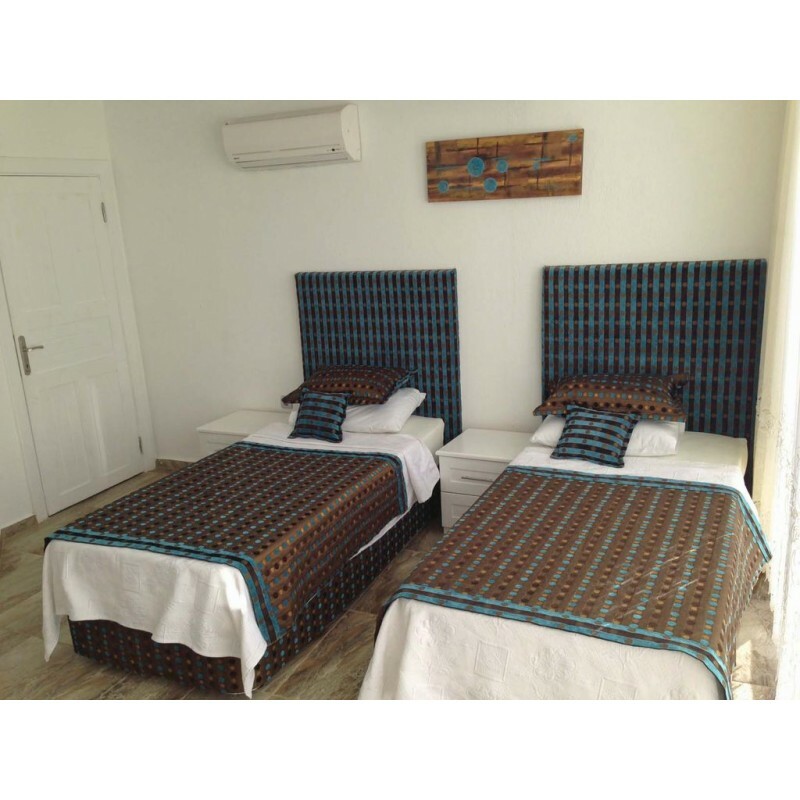 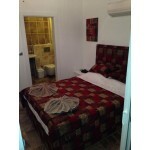 All rooms are air-conditioned with the lounge there is a flat screen TV, and also Wi-Fi plus Satellite TV. 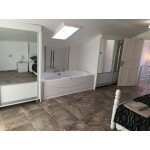 Kitchen has fridge freezer, gas and electric cooker and oven, dishwasher. 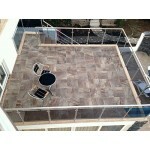 The dining area is an inside outside room which fully opens on two sides to join the large terrace. 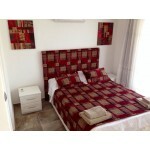 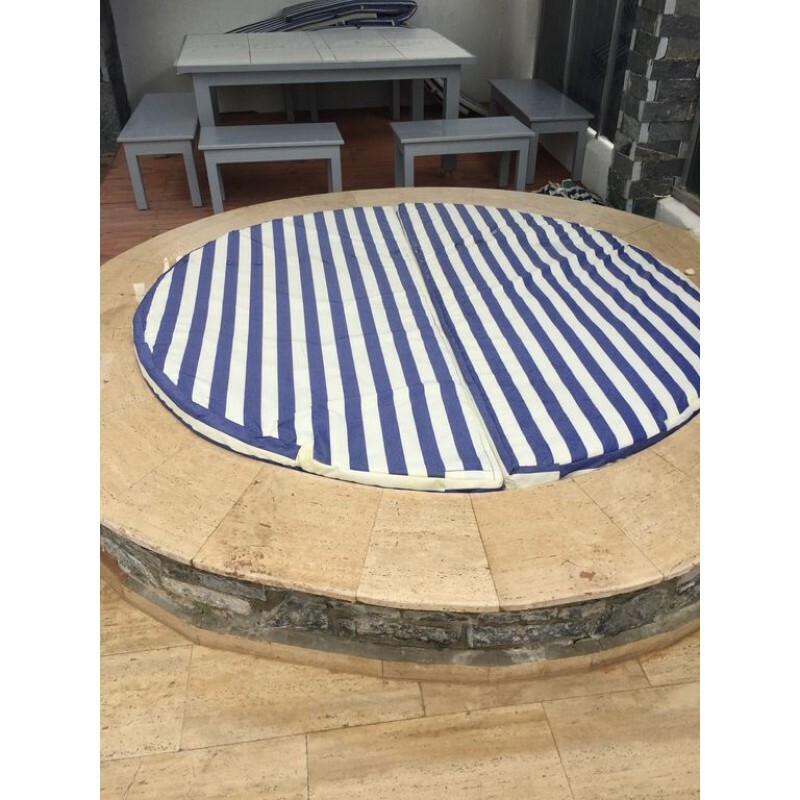 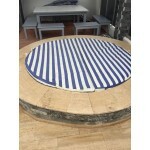 Private pool and Jacuzzi with outside shower, fridge and sun loungers for 12. There is a cold drinks machine to keep you cool during the hot days. 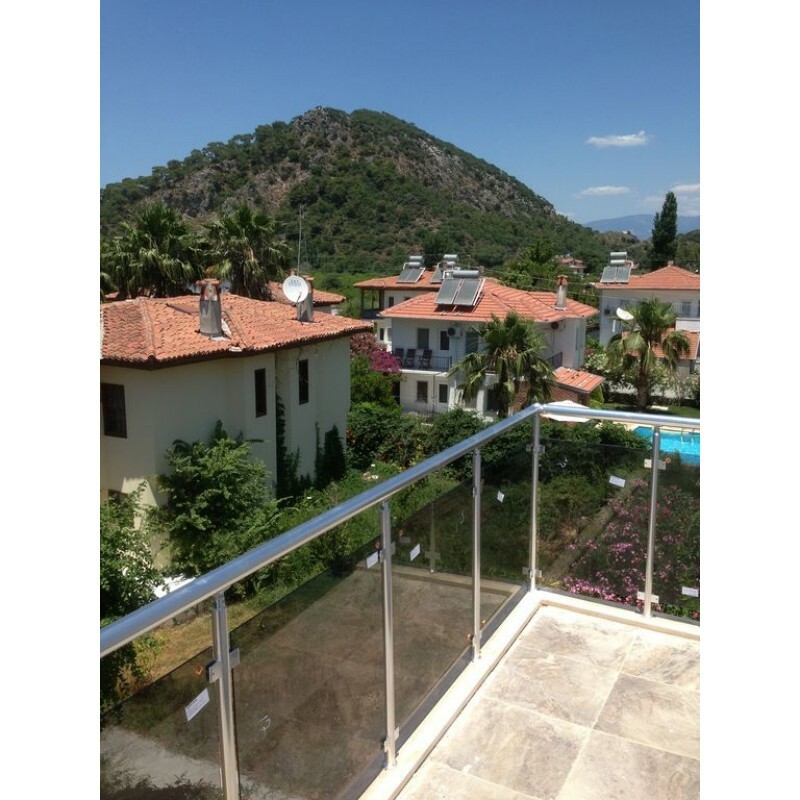 For breakfast the bakery is 209 metres away and there are a several of bikes for your use although the centre is only 1 km flat walk. 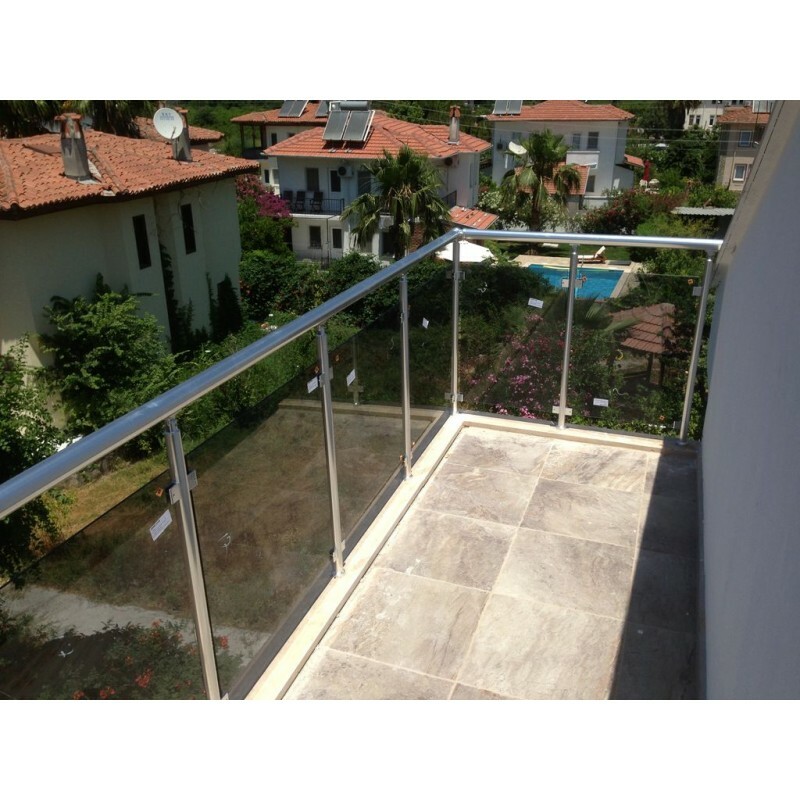 Nearest supermarket is 300 metres away and bars restaurants and Hamam also close by. 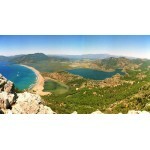 Mugla is a city in south-western Turkey. Before 1923 in the city 3000 Greeks were living and belonged to the district of Smyrna. 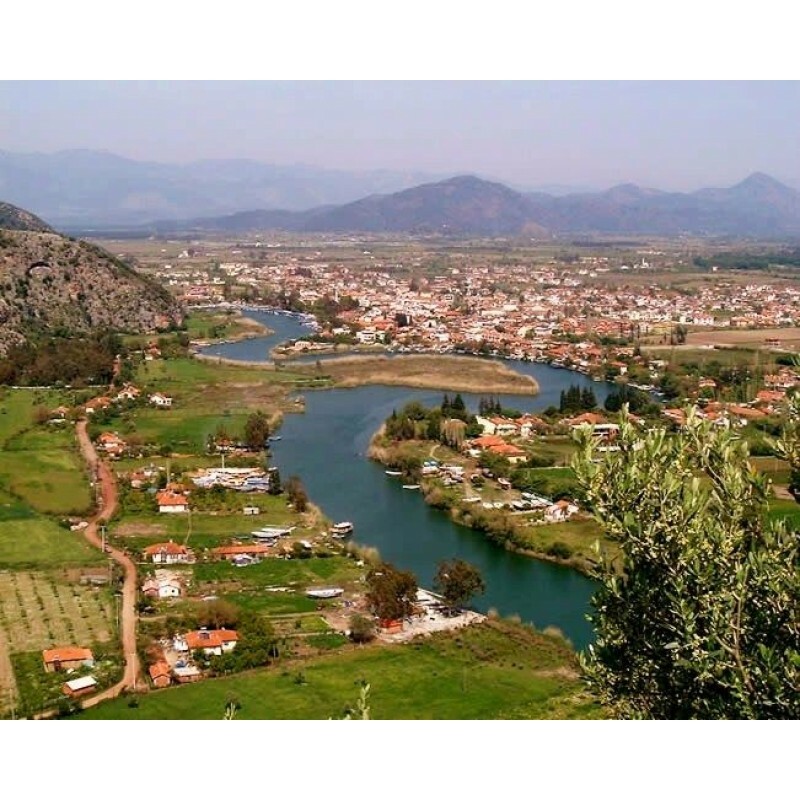 Now, it is the centre of the district the same name, as well as of Mugla Province, which stretches along Turkey's Aegean coast. Mugla centre is situated inland at an altitude of 660 m and lies at a distance of about 30 km from the nearest seacoast in the Gulf of Gökova to its south-west. 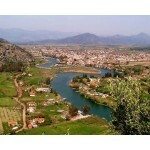 Mugla district area neighbours the district areas of Milas, Yatağan and Kavaklıdere to its north by north-west and those of Ula and Köyceğiz, all of whom are depending districts. 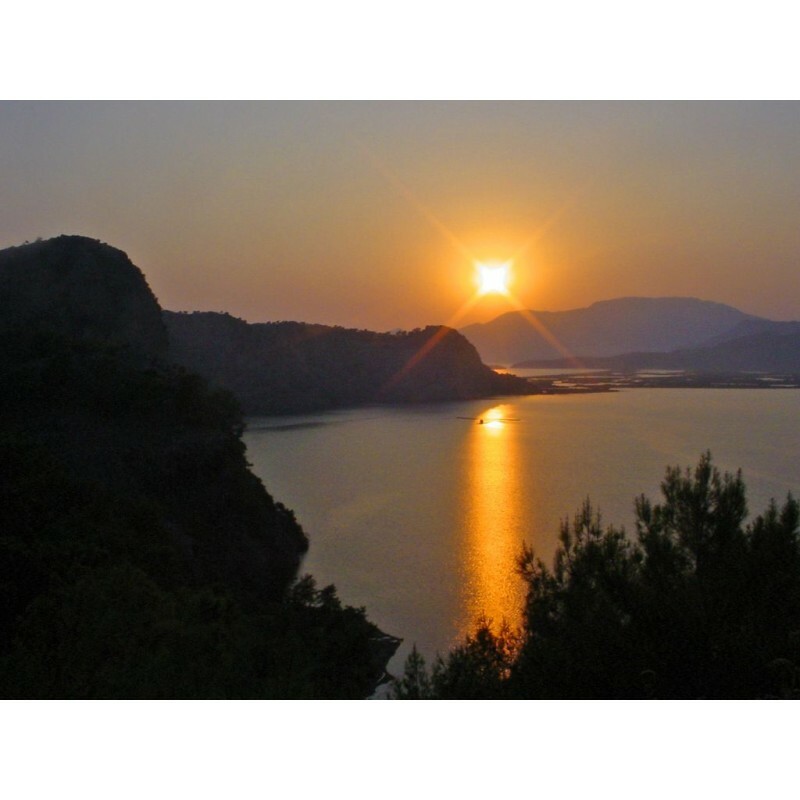 Mugla is the administrative capital of a province that incorporates internationally well-known and popular tourist resorts such as Bodrum, Marmaris and Fethiye and also the smaller resort of Sarigerme.